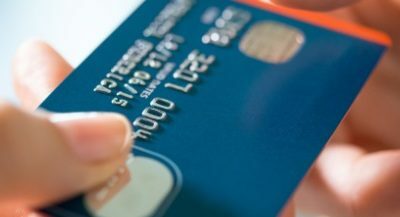 What is the best credit card for you? We can help you decide. Looking for a bad credit loan? 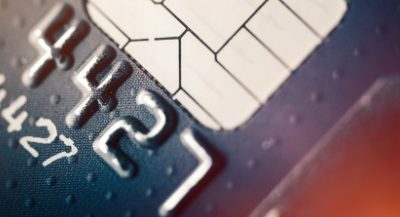 Consider instead a card designed to help you rebuild your credit history and improve your score. 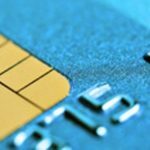 New to credit cards? See offers from our partners for people with no credit. Looking for the best credit cards? 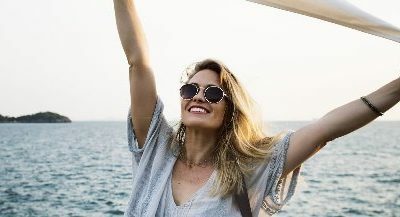 Whether you want cash back, rewards, miles, low interest or no annual fee, we will start collecting on this page the top credit card offers from our partners that can helps you achieve your financial goals and earn some rewards in the process. Advertiser DisclosureThe offers that appear on this site are from companies from which Bonsaifinance receives compensation. 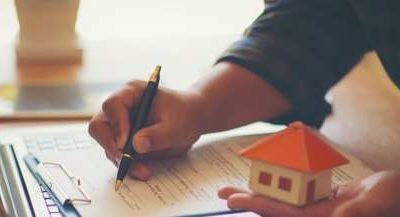 While our site does not include all available financial or credit offers, we’re proud that the guidance we offer and the information we provide are objective, independent and free. Reasonable efforts are made to maintain accurate information. However, all credit card information is presented without warranty. When you click on the " Request Now " button you can review the credit card terms and conditions on the credit card issuer's web site. Get $25 off your order of $100 or more. Enter promo code: NC256 at checkout. Find out quickly if you're pre-approved for a WebBank/Fingerhut Credit Account. With a WebBank/Fingerhut Credit Account, buy favorite brands with low payments. Don’t know your credit score? Click here to get your score for free from all 3 bureaus (won’t hurt your score to check). Low intro APR: 0% for 12 months on purchases and balance transfers, then a variable rate, currently 14.49% to 25.49%. Pay your bill on time every month to avoid damaging your credit. Citi can help keep you on track with Auto Pay, online Bill Pay and alerts. Plus, 1% unlimited cash back automatically on all other purchases. Earn 1% unlimited cash back automatically on all other purchases. Use your rewards instantly at Amazon.com checkout. 2% cash back at restaurants and gas stations on up to $1,000 in combined purchases every quarter - no sign-ups needed. Plus, 1% unlimited cash back automatically on all other purchases. We'll match all the Miles you've earned at the end of your first year. For example, if you earn 30,000 Miles, you get 60,000 Miles. Your Secured Credit Card requires a refundable security deposit up to the amount we can approve of at least $200 which will establish your credit line. 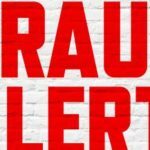 You will need to provide your bank information when submitting your security deposit. Limited Time Offer: Earn 50,000 Bonus Miles after you spend $2,000 in purchases within the first 3 months and a $50 statement credit after you make a Delta purchase with your new Card within your first 3 months. Plus, earn an additional 10,000 bonus miles after you spend an additional $1,000 with your new Card within your first 6 months. Offer expires on 4/11/2018. Earn 2 miles on every eligible dollar spent on purchases made directly with Delta. Earn 1 mile for every eligible dollar spent on other purchases. Check your first bag free on Delta flights - that's a savings of up to $200 per round trip for a family of four. Guaranteed $500 Unsecured Credit Limit. 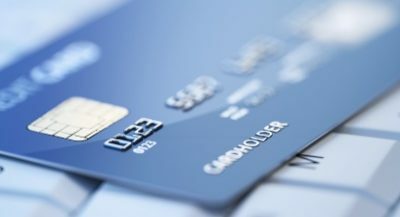 Credit card options can be endless, from balance transfer, cash back, travel, business and dozens more categories and hundreds of cards to choose from. How can you improve your credit score if it’s been damaged in the past? 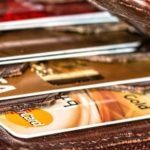 Do cards help your credit score? 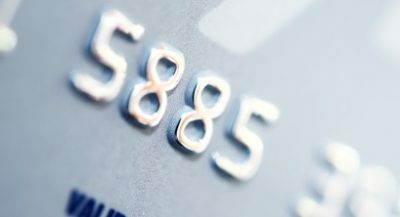 In this section you´ll find useful information to make the most of your credit cards. 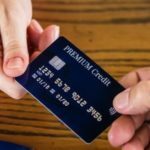 What Are the Best Credit Cards to Help Build Credit? How does one define what are the best credit card offers? 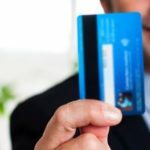 There are so many card companies offering so many different features that it’s easy to get confused or sidetracked as to which factors are truly the most important to consider. Which card offers are superior will vary based on your situation. The exact same offers simply aren’t available to everyone, and the needs and preferences of one applicant will differ from those of another as well. Sufficient credit line. If your card doesn’t give you enough room to use it without crowding the top of your credit line, that’s a major inconvenience. 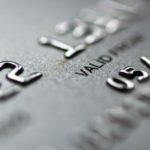 You can, of course, make more frequent payments to help alleviate a tight credit limit, but a higher limit helps you to use your card easier and helps your credit score. Low APR. While it’s desirable to avoid interest by paying off your balance every period, you can get caught in a spot where you can’t do that. At that point, it’s going to matter what kind of interest rate is on your card. Low fees. A card with no annual fee, or at least a low one, is a major plus. Low late fees, a “free” first late payment, reasonable cash withdrawal and balance transfer fees, and low or no foreign transaction fees also are commonly important to card holders. Secured versus unsecured. If you can get an unsecured card with a reasonable APR and no annual fee, that’s great. But in some cases, your best offer will be a secured card if you have bad credit. In that case, look for lower security deposits, higher credit limits, and a quick “graduation program” to an unsecured card. Perks and rewards. If you have multiple cards that meet your expectations as far as APR, credit line, and basic features, then it’s time to compare “perks.” Cash back, gift card rewards, and travel points are all common programs. Pick one that you’ll actually use and value. The veritable plethora of credit card offers available online can be a bit bewildering to encounter. In fact, finding the best credit card offers on your own by simply hunting from website to website after a quick Google search, is a very impractical, hit and miss at best, approach. At Bonsai Finance, we offer you a better way to find your perfect card. You can visit our website and enter your preferred search criteria into our system, and our powerful search engine will rapidly scan literally hundreds of card companies and card offers. You will quickly narrow down the field to cards that approximate your ideal credit card offer. 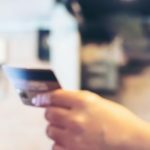 Then, with helpful advice from our staff at Bonsai Finance and a little in depth comparison shopping, you can figure out exactly which available credit card offer makes the most sense in your situation. Will you use the card for a large proportion of your regular expenses? 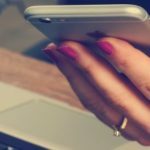 Will you use it online or over the phone to pay bills? What kind of credit limit will that require, if you don’t want to have to make payments every week? Will you be able to pay off the full balance to avoid interest, or will you likely maintain a rolling balance? If the latter, prioritize low interest rates when selecting a card. Do you make many purchases from foreign countries, whether while physically abroad or via online orders? If you do, find a card with no or very low foreign transaction fees. Do you travel a lot? 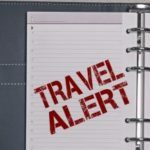 Look for a travel points reward system. 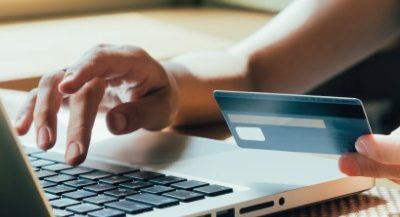 Many times, people need a credit card to process online bill payments and simply to avoid the inconvenience of carry large amounts of cash around with them – or using paper checks constantly. It’s tempting, when you need a card fast, to take a short term view of your card choice, but in reality, that choice can potentially have long term effects. Choose wisely. Think about if you want to keep the card you’re applying for for the next 5, 10, or more years. Remember, closing and opening accounts frequently can hurt your credit score. You don’t want to get into the trap of having to keep on using one credit card to pay off the other. Far better to carefully choose your first card, and then manage it well so you don’t need to take out a second card for a balance transfer. 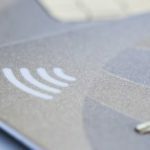 That said, there are situations where a balance transfer offer might be a factor in choosing a new card – but ultimately, you’re aiming for keeping only cards you actually use and not having to transfer any more balances. If you are unable to pay off your cards on time, it might be worth it to consider a personal loan no credit check. These can be especially useful if you have too many hard credit checks which have lowered your credit score. 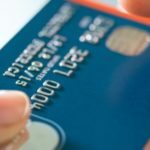 At Bonsai Finance, we specialize in helping those searching for a new credit card quickly, painlessly locate their absolute best credit card offers. That, along with helping customers find online loans when they need a loan, is what we do and why we exist here at Bonsai. Bonsai Finance is not a credit card company or a payday loans online lender. We are a go-between company that scours the marketplace to find you the best deal possible for a new credit card, installment loan, or personal loan online. Our long time knowledge of the credit card industry, combined with our powerful search tools and our dedication to the best interests of each and every client, help us to stand out in our “niche industry” as the most trusted and most successful at what we do. We saw a gap in the marketplace, and we created Bonsai Finance to fill that gap. 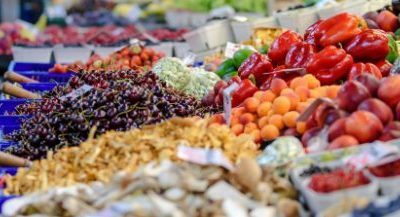 We saw people were struggling to find their best card offers for “logistical reasons” – the needle in a haystack effect; and therefore, we came up with solutions. 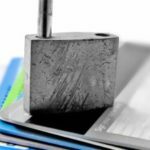 Secured vs Unsecured Credit Card: What’s the Actual Difference?